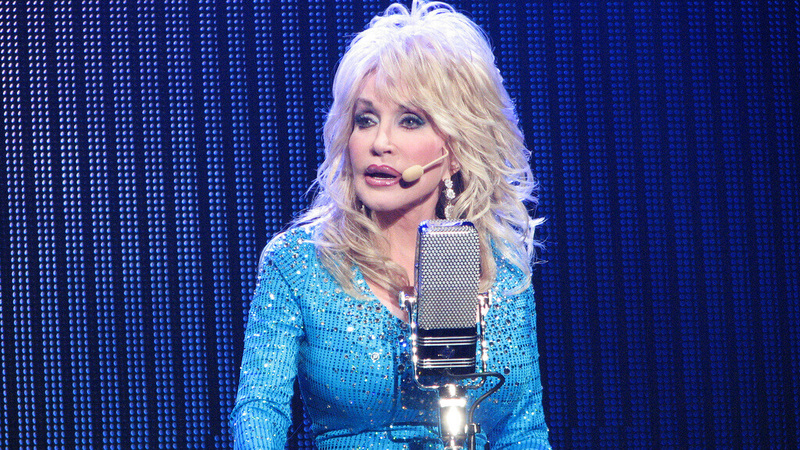 Dolly Parton, Sia and Linda Perry collaborate for "Here I Am," a remarkable collab. "Here I Am," which dropped late Thursday night. The new track is the first from the soundtrack to the new Netflix motion picture Dumplin', and is a new rendition of Parton’s 1971 “Coat of Many Colors” hit. Well I sure am proud to share the first single from the Dumplin' soundtrack with y'all! I re-recorded "Here I Am" with the incredible @Sia and I sure do hope you love it. The Dumplin soundtrack will be released on November 30. Listen “Here I Am” below.